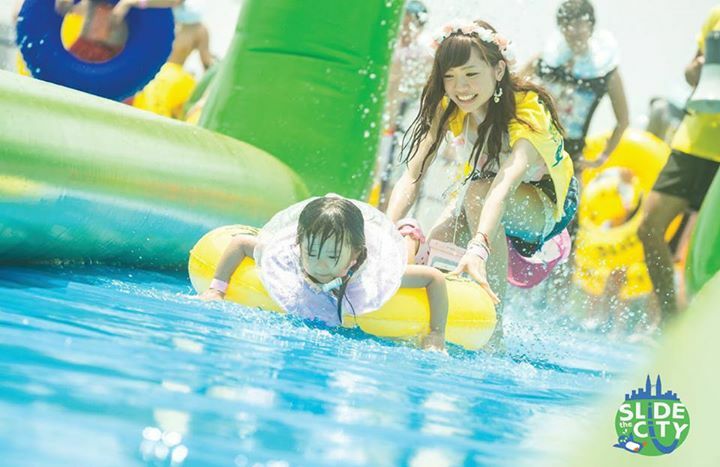 Water parks can take a back seat for a while, because Slide The City is coming to Malaysia to take over the city of Kuala Lumpur. 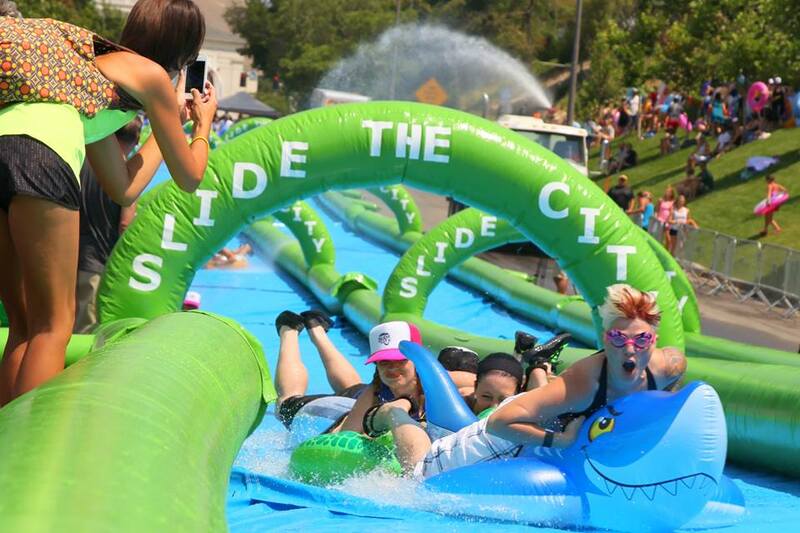 Originating from the United States, Slide The City started touring around the globe in various regions. They have gone to Canada, the United Kingdom, Columbia, as well as Southeast Asia countries like Japan, Korea, and Hong Kong. 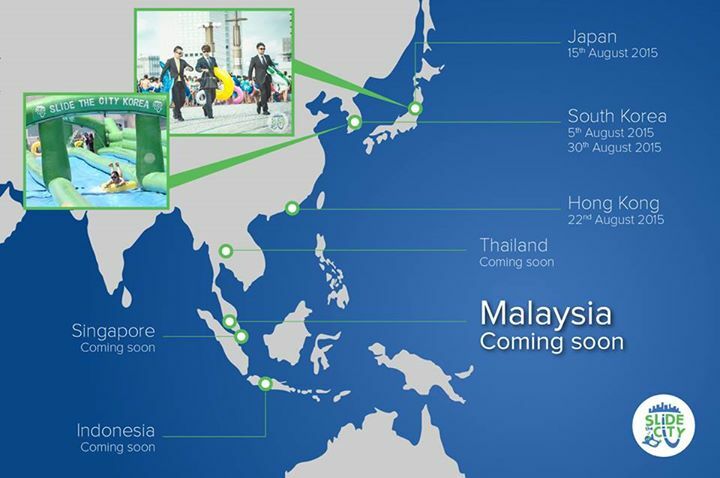 Now they have their eyes set on Malaysia. 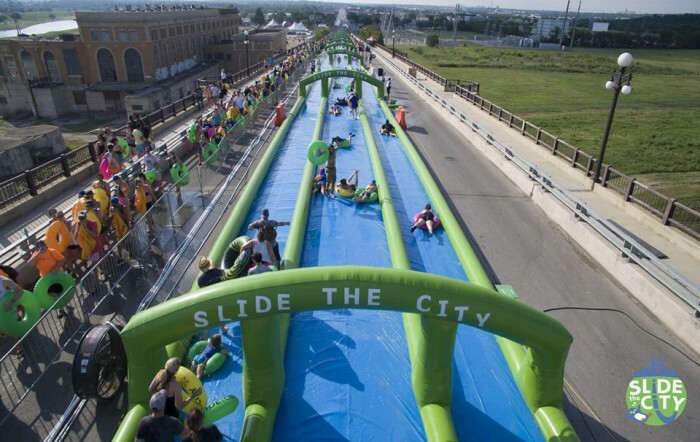 Basically Slide The City will transform 1000 feet (equivalent of 3 football fields) of a city street into a gigantic water slip and slide. While this article is being written, there is no news on the details of when this will actually take place yet. Nonetheless on their Facebook page, especially in the comments section, netizens are excited and eager to find out more details. The price of the tickets hasn’t been released, but so far they have announced the types of tickets.